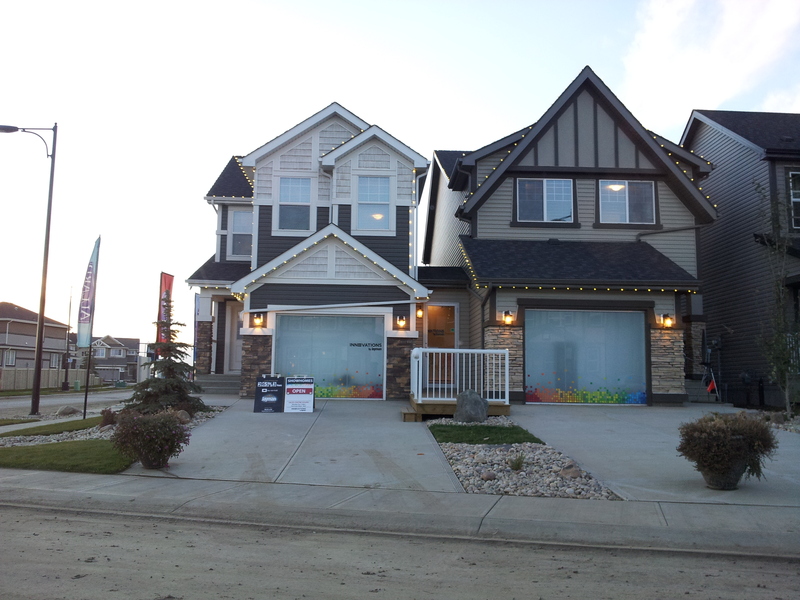 Showing off our community showhomes! We are very enthusiastic about sharing and showcasing everything we have to offer here at Troika. Therefore we wanted to show off all our current showhomes and presentation centres in one convenient post. Where would be a better place to live than a luxurious home in a community with world-class amenities right next to the beautiful Okanagan lake? Well, you are just in time! We have the best Kelowna houses for sale and we would love for you to come and see them before they are gone! Our Presentation Centre on 1825 Viewpoint Drive, open from Saturday to Wednesday, 12-4pm is based within our spacious Amarone Executive Estate design. the Presentation Centre also comes with knowledgeable and friendly guides. We guarantee that you’ll find Susann and Adam extremely helpful as they show you around. They will help you see why you will love it here. As stated before, our Presentation Center is an Amarone design. The Amarone is a 4-bedroom, 2-storey Executive Estate with over 3 100 square feet of space to live in, play in, dine in. For the floor plans on the Amarone click here. Our very own Harbour Club, with a tennis court, a communal kitchen, and a fitness room. Come by and imagine your life while enjoying all of the best that West Kelowna has to offer! For more information click here to register. For the original article, click here. We are a family-oriented community with condos for sale in Kelowna! Green Square’s showhome is Unit 11 on 3626 Mission Springs Drive. Our eminently approachable and friendly guide Sherry would love to welcome you in and show you around the place. We’re open from 12 to 4 pm every day. If you were to come, we’re certain we can demonstrate why the condos for sale here at Green Square are over 80% sold and counting, with a variety of satisfied residents already situated. Green Square is the premier condo development in all of Kelowna. Developed by Troika Management Group, Green Square was designed with affordability and quality as the focus for families. We also wanted to facilitate a first-rate, sustainable community. Mission Living. As a development situated in the Lower Mission area, Green Square is close to a variety of amenities. Amenities such as the H2O Adventure and Fitness Centre, Pandosy Village, and serene Mission Creek. Lake Living. 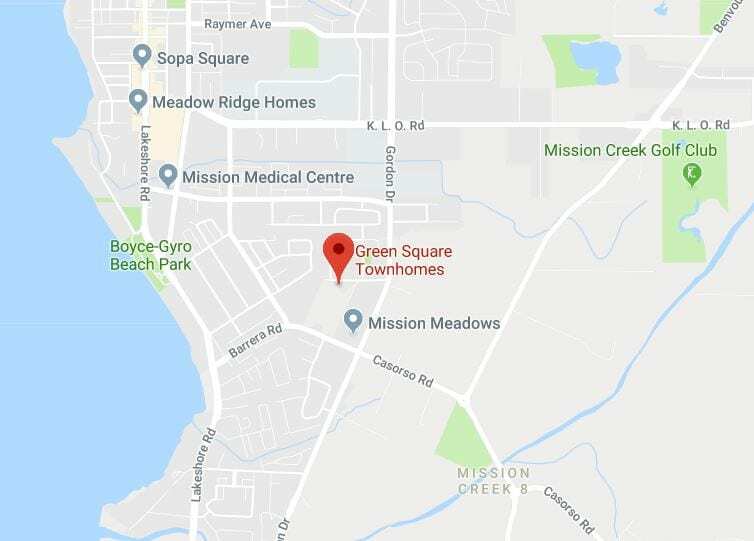 Green Square is also close to the gorgeous Okanagan Lake, which is a beautiful body of water suitable for fishing, boating, playing on the beaches, and so much more. Living in Community. At Green Square, we pride ourselves on being more than just a development. We’re a community. Which is why we have a lovely community garden bringing people together to nurture it. You can also register for even more information on our community or find Sherry’s number and e-mail here. What do you think makes a group of homes a community? Stewart Greens is more than just a group of homes connected by roads. If you want to find new homes for sale in West Edmonton then you could look anywhere on the map. But, if you are looking for new homes for sale in a community, then Stewart Greens in West Edmonton is where you should be looking. As the last development in the Lewis Estates area of West Edmonton, Stewart Greens is filled with parks, inviting neighbourhoods, and is built with walkability and accessibility by bike in mind. Stewart Greens is bringing young and vibrant families together to form a sustainable and green community. A place where healthy outdoor living and facilitating stable and strong relationships are at the heart of everything we do. Invest in a happier future with Stewart Greens. City Homes: 20621 98 A Avenue N.W. Daytona Homes: 20625 98 A Avenue N.W. Kirkland Homes: 20629 98 A Avenue N.W. Register HERE to learn more about our New Homes For Sale in West Edmonton!